One of two pieces of legislation dealing with telecommunication modernization passed the House Committee on Economic Development Thursday with only one dissenting vote. House Bill 152, a bill sponsored by Rep. Rick Rand of Bedford, seeks to provide telecom providers with the flexibility to invest in new technology. The Kentucky Chamber of Commerce strongly supports this legislation. It will help make our Commonwealth more attractive to businesses so we can compete for investment dollars and jobs. 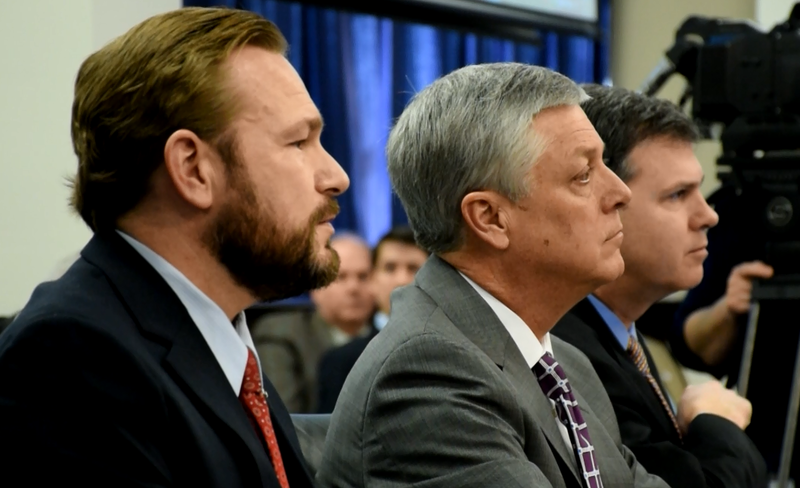 Also testifying in front of the committee, AT&T Kentucky President and Kentucky Chamber board member Hood Harris told lawmakers that the lack of modernization is holding Kentucky back and hindering investments in the state. “We are already behind and we will continue to fall behind until we commit to investing in these technologies,” Harris told the committee. The bill now goes to the House floor for a vote. There is a similar bill in the Senate. The Kentucky Chamber is urging its members to call their legislators and ask them to support telecommunications reform. Legislators can be reached at the toll-free legislative message line at 1-800-372-7181. Good to read this. Thanks for sharing! awesome blog.